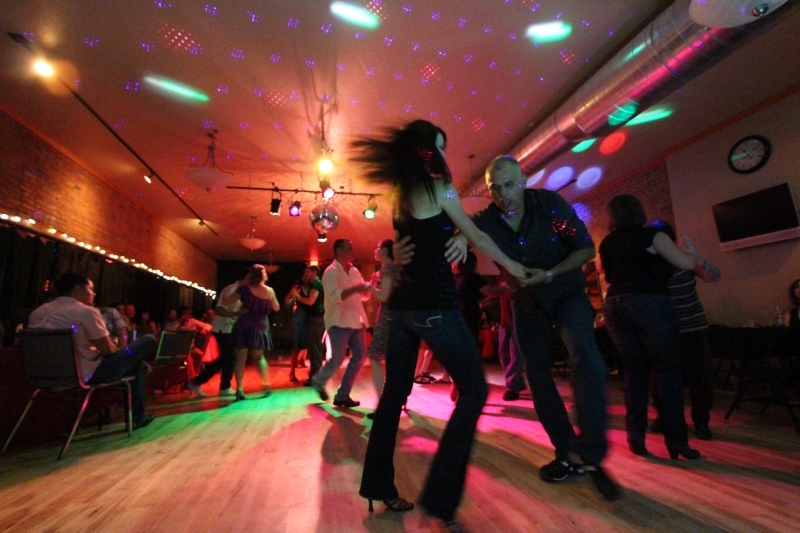 Join us on the FIRST SASTURDAY of EVERY MONTH for LATIN DANCE NIGHTS! All you favoritte Latin dance tunes will play, like salsa, bachata, merengue, reggaeton and more. Dance lesson at 8:30PM, followed by a dance party from 9:30PM - 1 AM.